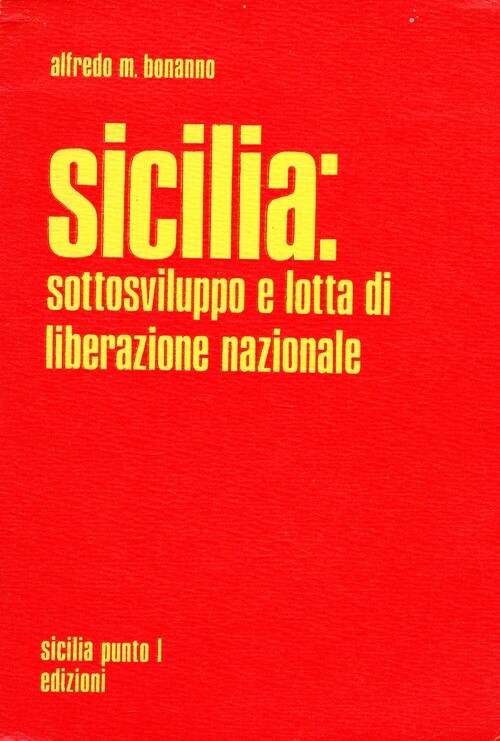 Alfredo M. #Bonanno: Why #Insurrection? 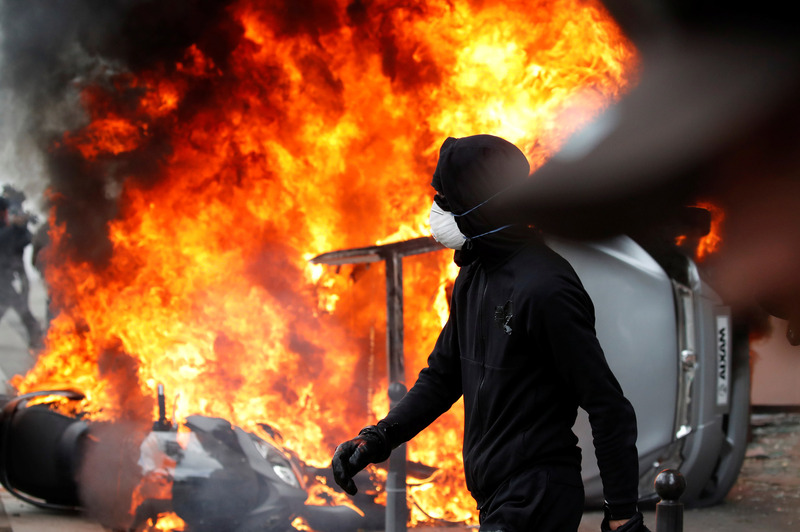 Continue reading Alfredo M. #Bonanno: Why #Insurrection? 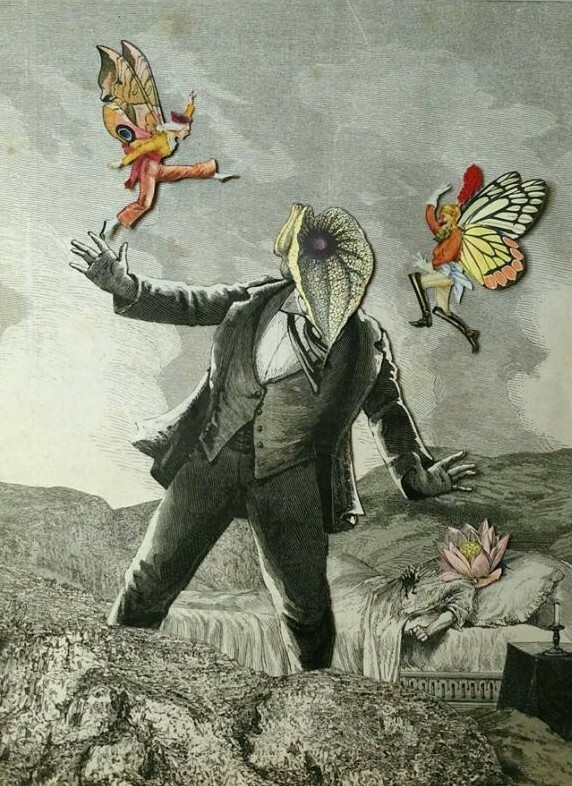 Essay by Alfredo M. Bonnano. 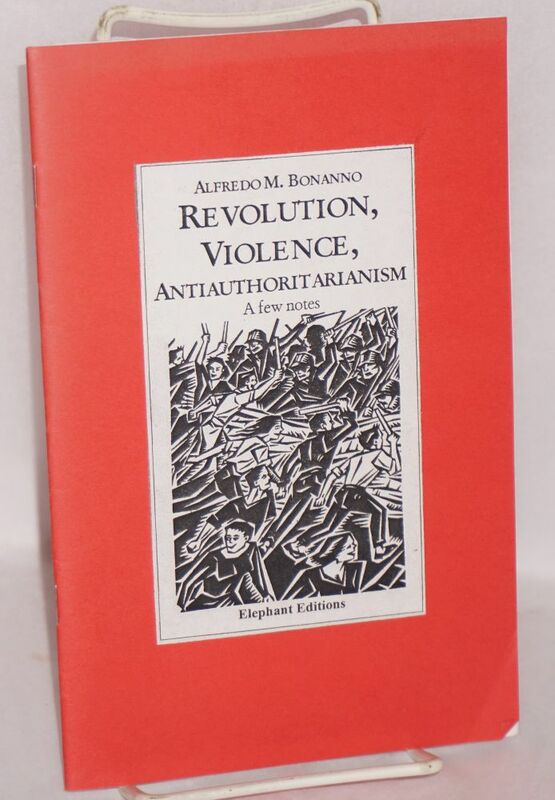 Alfredo M. Bonanno: Revolution, violence, anti-authoritarianism. A few notes. 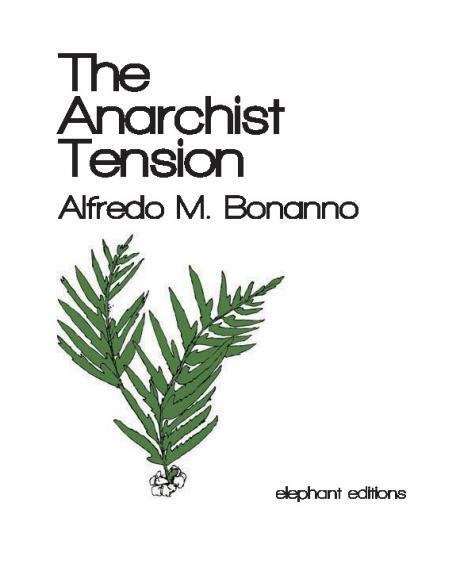 Essay by Alfredo M. Bonanno: Some very common theoretical errors. 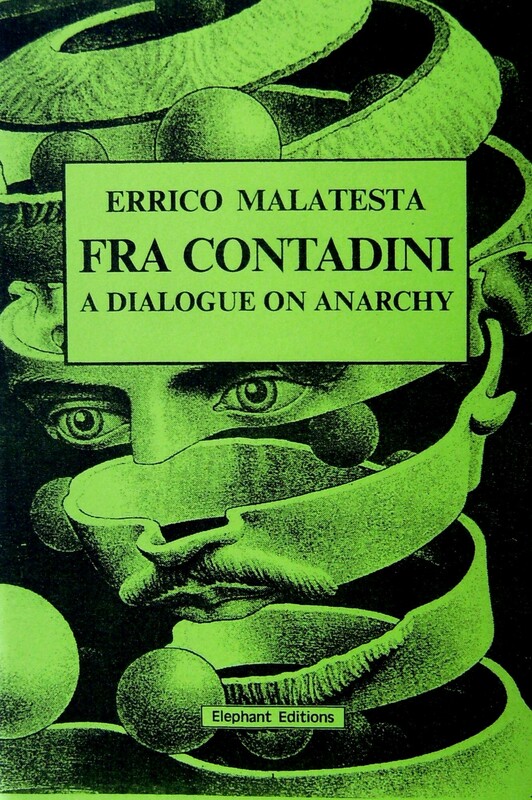 Essay by Alfredo M. Bonanno: After Marx, autonomy. 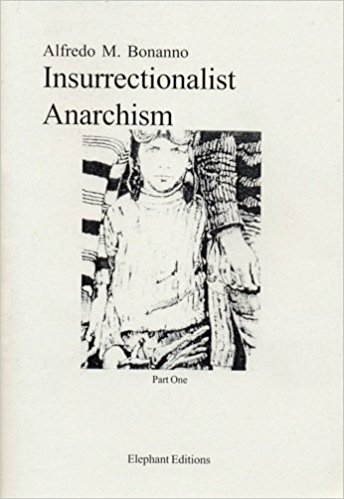 Original title, La tensione anarchica. 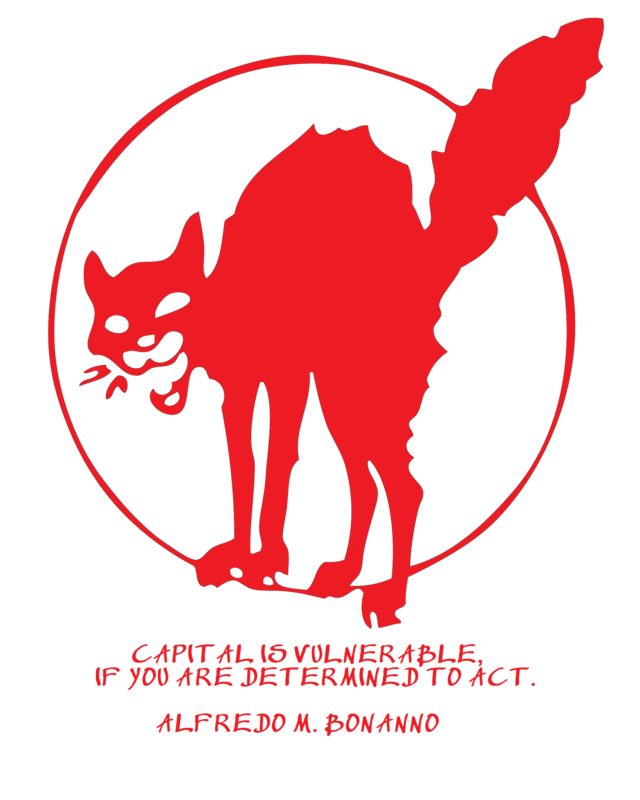 from a meeting held at the Laboratory Anarchico in Cuneo in 1996. 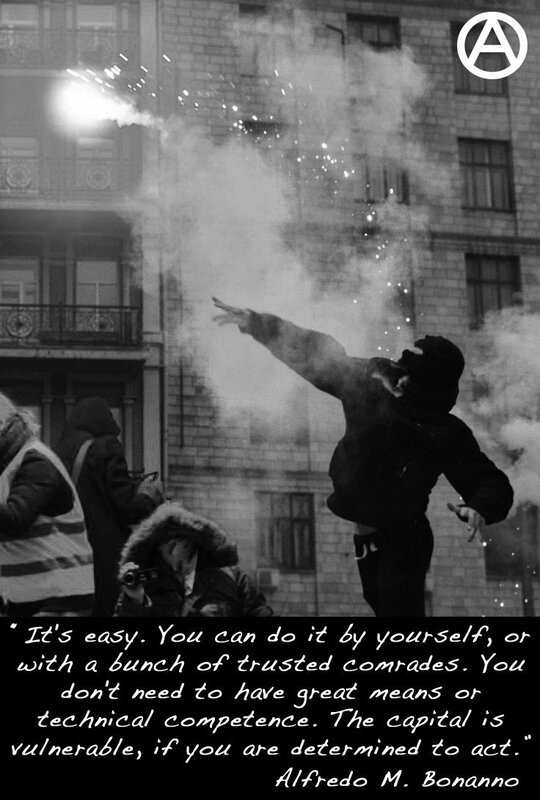 Insurrectionalist Anarchism – Part One by Alfredo M. Bonanno. Contents: Introduction, Affinity, Informal Organisation, The Revolutionary Project.